I can still remember playing hours and hours of games on my Nintendo DS. Just one of the best handheld game console ever that exists in the gaming world. Well, now you can’t seem to find your DS or discover that it’s out the battery. So what’s the next best thing? 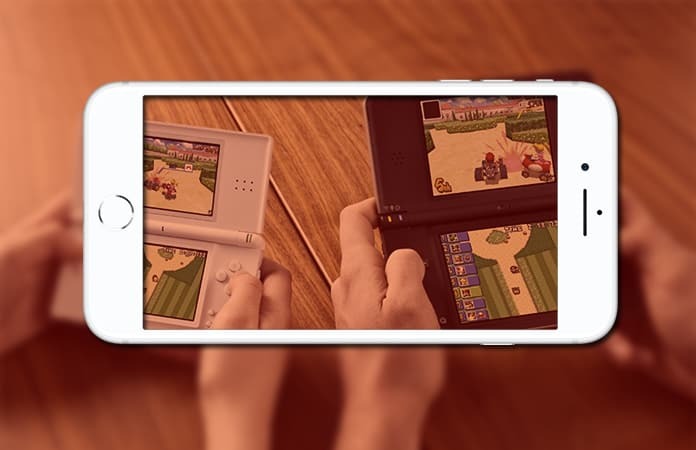 Download the Nintendo DS emulator for iPhone. Now, whenever I have a craving to try the Nintendo DS classic. I just open those classic games on my Nintendo DS emulator for iPhone. And the best part is that you have your iPhone on you constantly. So just pop those games during long wait periods or during transit. There are many Nintendo DS emulator for iPhone, on the web. Also, you can run these emulators on your iPad. Read on, and I will guide you on how to install three Nintendo DS emulator. Once, installed you can replay all the classic games like Mario Kart, Chrono Trigger, Pokémon Black and White, and more. This is the newest edition for the Nintendo DS emulator for iPhone. iNDS, the latest jailbreak tweak which is available on Cydia for no extra charge. The iOS device needs to have the iOS 10.x jailbreak. You do not need a PC to download the ROMs, it can be easily done through the iNDS app. If you have a newer iPhone or iPad, then according to a comment made by the developer on Reddit. You can run games on sweet 60 fps (frames per second). The only con I can find is that you need to jailbreak your device by using Pangu9. This can be a problem for few of you, only if the iOS device has a non-compatible firmware. In the search feature, you need to type ‘iNDS’ without quotes. Then just install it and Respring your device. Click on this link to download the iNDS .iPA and sideload iNDS emulator. Note: Using this method you do not need to jailbreak your device. 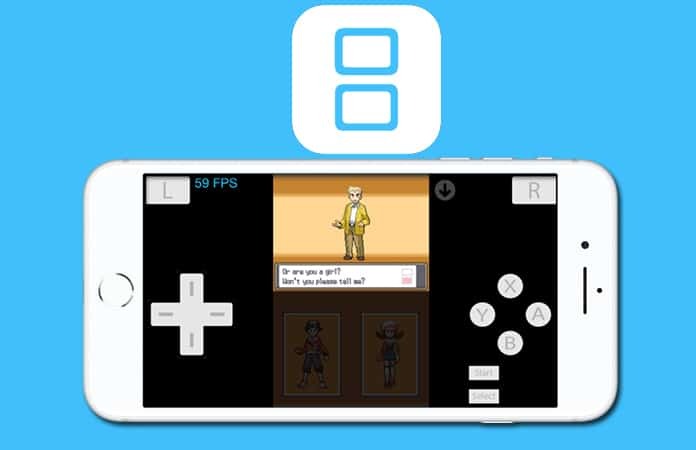 The NDS4iOS emulator is popular and powerful, but it also has its quirk. You cannot directly download the ROMs from NDS4iOS, you have to use a PC. You have to import the ROMs from iTunes to your iPhone. Warning: As this emulator is not hosted on Cydia anymore, you cannot find a compatible iOS 10 version and it’s not available on any third-party sources as well. Tap the first option to install. It will redirect you to a Profile page. Just keep on tapping the install button. iOSEmusStore app will open on your Springboard. Open the app and you will be able to install NDS4iOS. Now, Open iTunes on your PC. Once you have the ROMs file, go to iTunes navigation > Apps > File Sharing. You prefer Game Boy Advance instead of Nintendo DS. 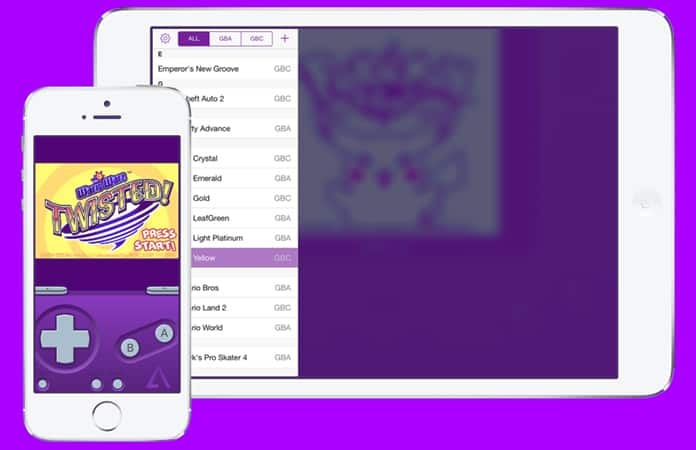 You can install the GBA4iOS emulator to play the Game Boy Advance games on your iPhone. A pop-up message will prompt you to download the app and tap install. To bypass restriction on iOS 10/11, Go to Settings app > General > Profile. Locate the profile and select Trust. 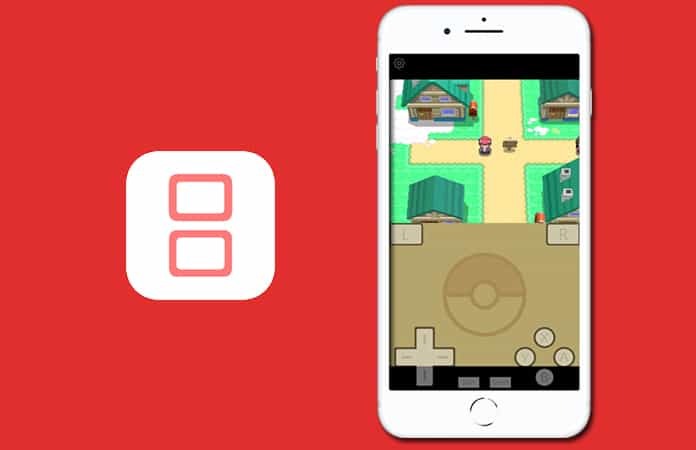 Go back to the home screen, now you have access to the GBA4iOS app. Only settings and navigation will be visible by default. If you are one of the users that have updated their iOS device to iOS 10.3.3 or iOS 11. Then, you might have trouble working the above emulators. If you encounter problems from the above emulators, then install the Delta emulator app. 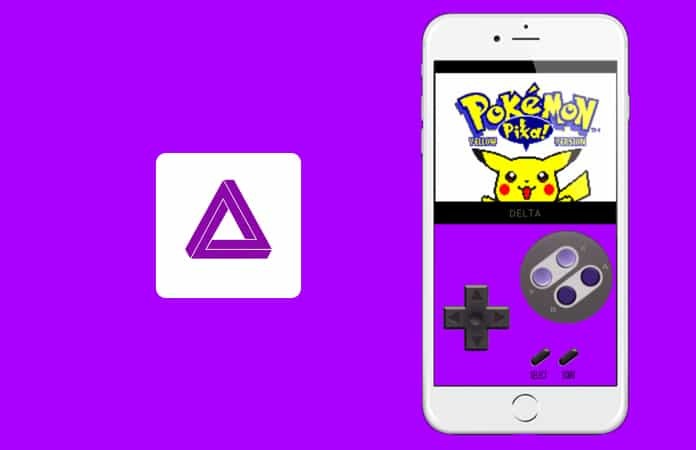 Delta is a versatile emulator and can run games from Nintendo DS, PlayStation and SNES. Install the latest version of Cydia Impactor on your PC or Mac. Connect your iPhone and open the utility. Drag and drop both .iPA and Cydia Impactor. That’s all, now you can choose to install any emulator between the above-mentioned emulator. Don’t forget to mention in the comments which Nintendo DS Emulator for iPhone you installed on your iOS device?